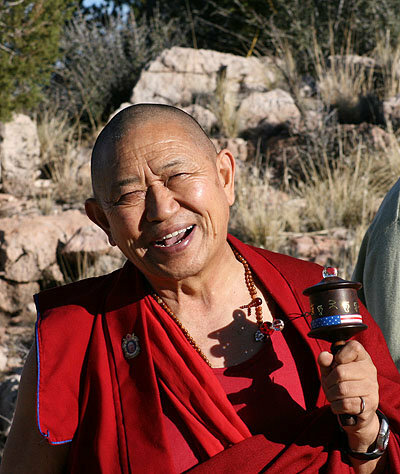 KHENPO GAWANG is the founder and spiritual director of Pema Karpo Meditation Center in Memphis, Tennessee. 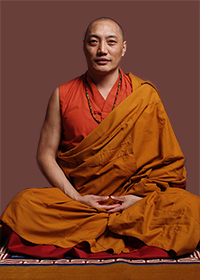 Having completed thirty years as a monk, fourteen years of teaching experience, and nine years of study at the Buddhist University of Namdroling Monastery in South India, Khenpo Gawang holds a Khenpo degree, the Buddhist equivalent of a PhD. Khenpo Gawang is the author of Your Mind Is Your Teacher (Shambhala Publications) and The Sadhana of Shakyamuni Buddha (Jeweled Lotus Publications). He co-translated with Gerry Wiener the text, The Excellent Path to Enlightenment by Longchenpa. 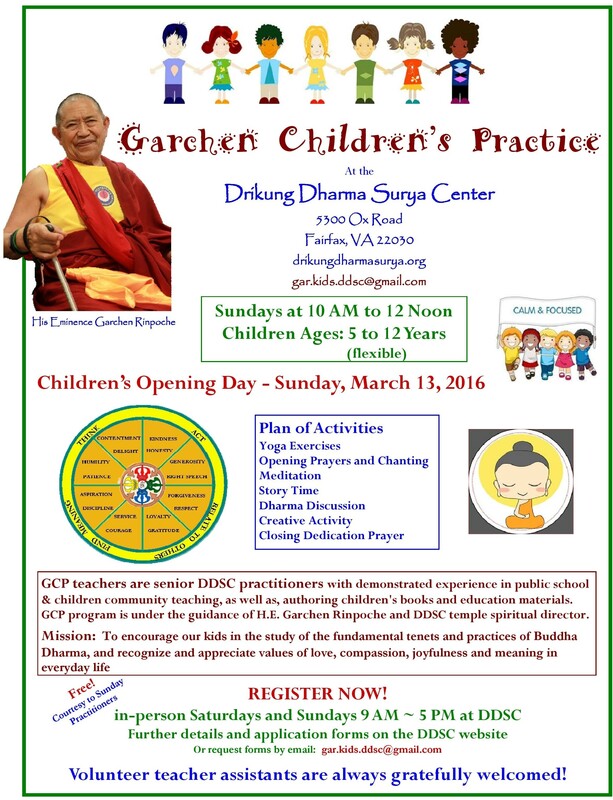 When he was 10, Khenpo Gawang entered the Dzogchen Monastery called Marig Munsel (Dispelling the Darkness of Ignorance). At Marig Munsel, Khenpo Gawang learned reading and writing and began his Buddhist studies. He stayed at the monastery until he was 17 when he left to study with Khenpo Karma Tsepten. At the Namdroling shedra (Buddhist university) which was started by His Holiness Penor Rinpoche, head of the Nyingma lineage of Tibetan Buddhism, Khenpo Gawang continued his studies for nine more years earning degrees in Madhayamaka, Prajnaparamita and Mantrayana. Khenpo Gawang studied the Mantrayana chiefly with His Holiness Penor Rinpoche from whom he received many abhisekas (empowerments), reading transmissions and oral instructions. Khenpo Gawang also studied with Khenchen Pema Sherap Rinpoche, Khenchen Namdrol Rinpoche and many other great Namdroling khenpos. The Mantrayana curriculum included studies in Ngondro, Tsalung and Dzogchen. While Khenpo Gawang was studying Mantrayana, he was also teaching classes on Madhyamaka, valid cognition and grammar to shedra students. During his time at Namdroling, Khenpo Gawang met Sakyong Mipham Rinpoche and they became close friends. In April 2006, Khenpo Gawang Rinpoche was formally enthroned as a Khenpo by His Holiness Penor Rinpoche and assigned to teach in the west. 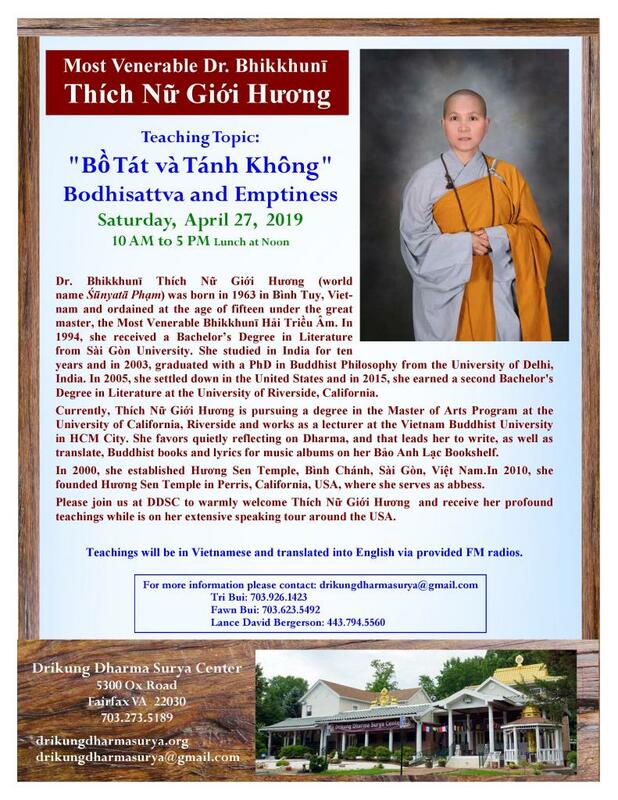 Since 2007he has made Memphis, TN his home and has established Pema Karpo Meditation Center where he teaches regularly.